Wolverine 3 has concluded it's filming in New Mexico, and to celebrate actor Hugh Jackman took to Bondi Beach in Sydney with a newly clean-shaven look. Before he left, the actor posted a picture on Twitter that read "Thank you New Mexico! Photo credit: Ben Rothstein" (via OnLocationVacations). The film has been shooting in New Mexico for the lat month, and it's there that the actor stirred up some curious reactions from fans when an Instagram post he shared showed an old and weathered Jackman. It was unclear whether he simply looked that way naturally, or if he was still in makeup from the set. After the photos from Bondi Beach, those questions can now be put to rest. 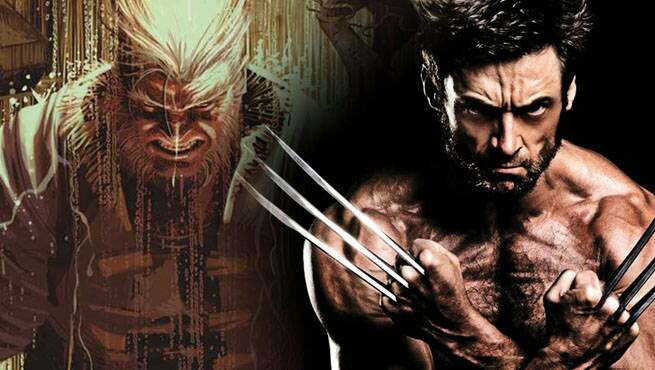 The reason for all that makeup is the nature of the film itself, which is heavily rumored to be based on the Old Man Logan story from the comics. An older and confused Professor Xavier has also been seen in photos from the set, which lends credence to the theory, as does the graying beard. Old Man Logan was an alternate timeline created by Mark Millar and drawn by Steve McNiven. In that story, all the villains in the Marvel Universe finally united together and took down all the heroes by force. Wolverine still lingered, and now has a family, but hasn't unsheathed his claws for years. The reason why will hopefully be focused on in the film, as it is one of the bigger shocks in the entire book. Wolverine 3 hits theaters on May 3rd, 2017.